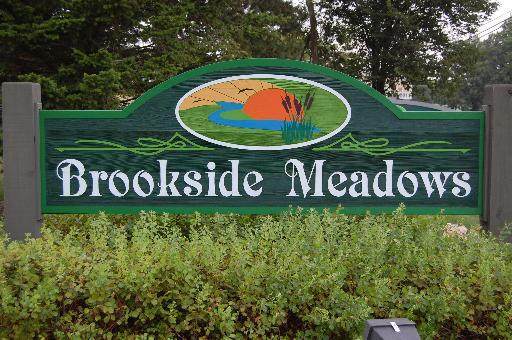 Brookside Meadows Lots Available!!!! Attention all Builders and Developers. 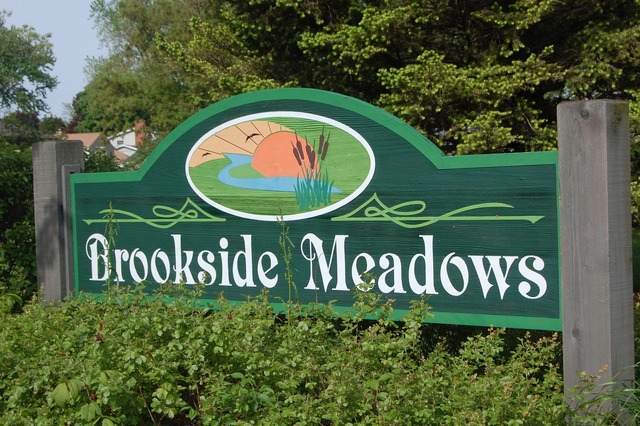 Fully Improved Lots in Brookside Meadows are Immediately Available. 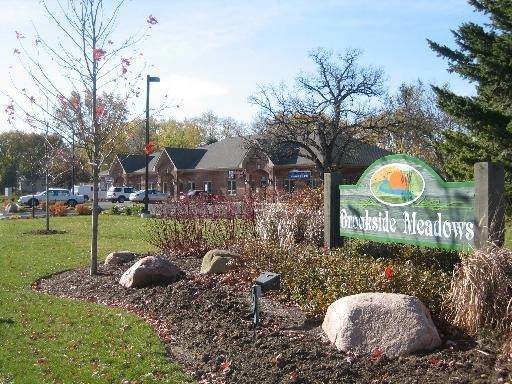 Single Family, Duplex, 5 Unit Multi-family are all available. Build this Year or Hold for future building with reasonable Impact Fees!